My story takes place back in 2011 when I was a newly qualified FAA PPL holder, back in England and flying little Cessna 150s and PA-28s. I had around sixty hours total time then. 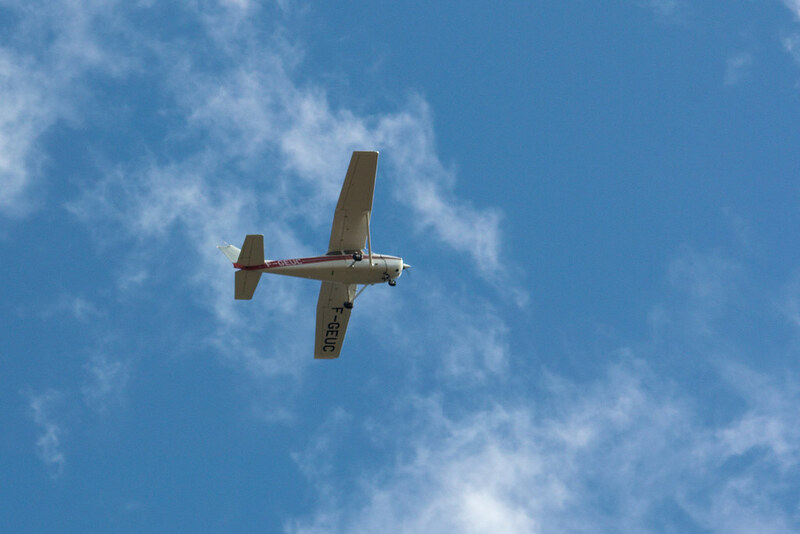 It was a nice sunny day and the weather looked great for some flying, so I popped along to the local flying club to see if an aeroplane was free. Being early morning and a weekday there was, the bonus being that the lady on the desk said it would be half-price if I could fly a chap to pick up a PA-28 from maintenance. Well I’m never going to turn down half-price flying! 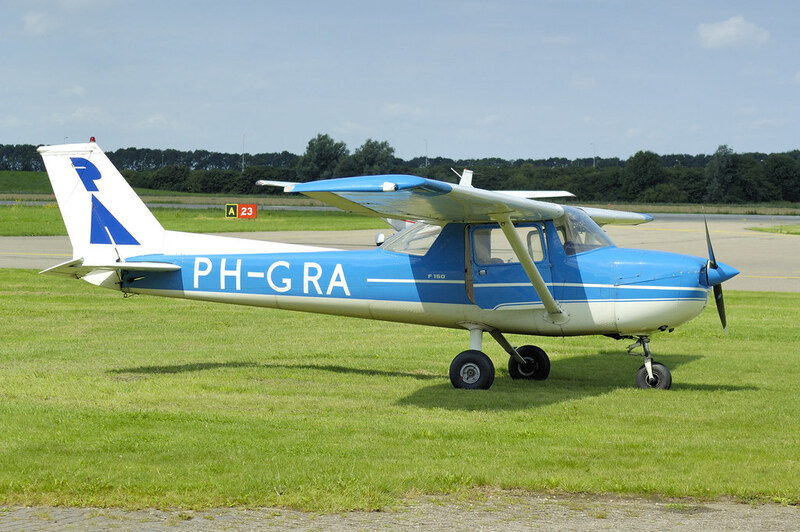 I’m told that the good old trusty C150 is available and that it’s only a half-hour’s flying to our destination. Right. I nip outside and pre-flight the aeroplane. Everything looks good. So now it’s back indoors to plan the route. All sorted. Time to meet the chap I’m taking with me. A very pleasant fellow, older than me (I was 29 at the time). He was an NPPL holder with more hours than me. Great, I thought, I may learn a trick or two. We jump in and run through all the usual checks. I taxi over to the run-up area and things begin to look somewhat out of sorts. During the mag check, the left one does not appear to be doing much at all − strange. I had this in the States once too. Apparently the plugs can get fouled when taxying on full rich mixture, which the club instructed us to do. So I lean the mixture out a bit and apply power, wait for a couple of minutes to get it nice and hot, and then try again. Still nothing. I give it one more time for luck. Again nothing. Wonderful! Good weather and a dead aeroplane. Even though we were getting full static rpm I’m not about to fly it, as I’m not happy and I’m newly-qualified to boot, so don’t want to take any risks. (And I know who’s going to get the blame.) I taxi back to the ramp and go inside to tell them it’s U/S and needs to be looked at. No problem, is the answer. The other 150 is available as the chap has just cancelled. OK. We get ready to jump into this other one and try again. But during the pre-flight checks water is found in the fuel. Brilliant. Now is the time I am thinking perhaps I should be heading home. But no; we drain the fuel until it’s clear of water and even have the airport check its fuel supply. All is good. I carry out an extended run-up check to ensure all is now well. Yes it is and we were both happy so away we go. A great little half-hour flight and we arrive at the airport to collect the PA-28, taxi in and shut down. A couple of minutes later, the chap is back at the 150 telling me they have not signed the PA-28 off yet, so can I take him home? Yes, sure. No problem. I start up and taxi out to the runway. Now it goes bad again. Sitting on the end of the runway, with the run-ups complete, we see a group of large seagulls refusing to move. OK. What do we do here? The chap I’m flying with suggests that we taxi slowly towards them to scare them. Great idea and off we go. They soon run when they realise they might become dinner. So back to the start of the runway, which is now clear, and redo the run-ups. All is well. 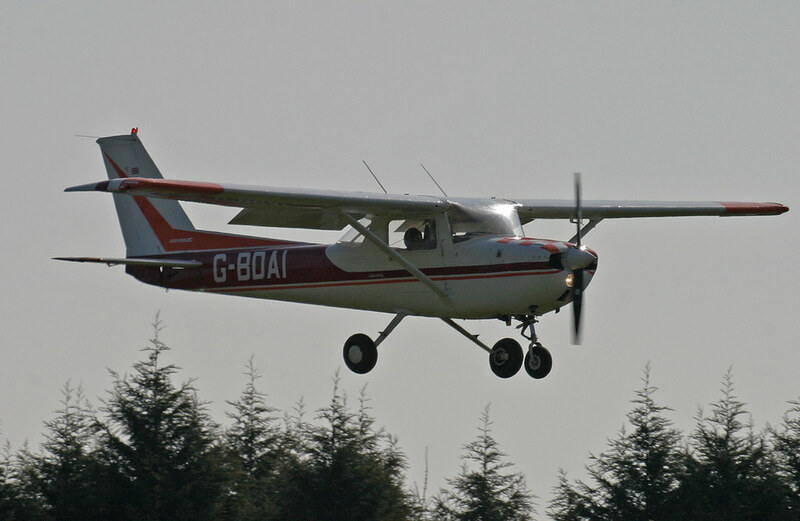 Full power applied, we trundle down the runway − this being the correct term for a Cessna 150. The plane feels sluggish but I put this down to the long grass on the runway. Slowly but surely we get airborne. Great. A nice little flight home and all of it half-price. But no; just as I get to about 400 feet the engine drops to idle! A few profanities later and the checklist automatically kicks in: fuel on; full rich; mags on; master on; carb heat hot. All done and the throttle is still pinned to the firewall… and nothing! This is going really well for a half-price flight. 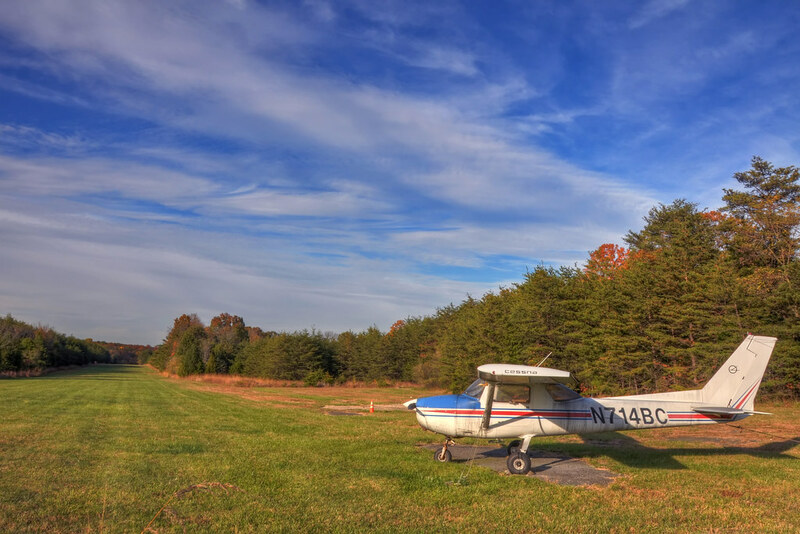 Establish glide speed fast and find the first available field to land in. At this height it just so happens to be at about the ten o’clock position from where we are. So a quick dog-leg, kill the engine and electrics, and pray. All goes quiet and we are stationary in less than 100 feet, the right way up and with no injuries. A quick exit to make sure and we are alive. No damage to the aeroplane or to ourselves. I’m feeling great that I got it down so swiftly and without any problems. A few days pass and then I get the phone call from the club. It was carb icing, they say to me. No way was it carb icing! That was checked numerous times. But now it’s going around and around in my head. Did I check it? Of course I did. Stop being silly. Time ticks by and I keep being told it’s carb icing. A couple of months later, the aircraft is sat back on the ramp all ready to go. Great, I say, but you can think twice if you think I am going to fly that again! And, with that, I elect to fly another aeroplane. However, eventually I get back into flying the old girl and now she climbs like an absolute rocket. Everyone I talk to is impressed with how well she climbs. Well, that’s strange − especially for carb icing. 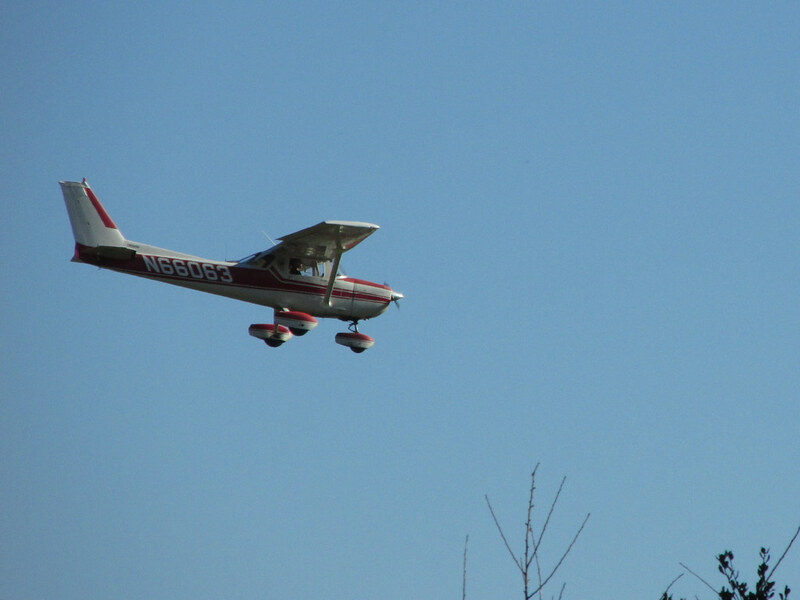 So, anyway, what I learned is that once one thing goes wrong, go home and think about flying rather than doing it!